Happy fifth birthday, PlayStation 4! If you were a human being, you'd already be potty-trained and off to kindergarten. To commemorate the PlayStation 4's launch on November 15 of 2013, Sony Interactive Entertainment's social media manager, Justin Massongill, posted 23 developers' picks for their favorite PlayStation 4 games. The developers come from around the world, but most of them all seem to gravitate towards the same picks. 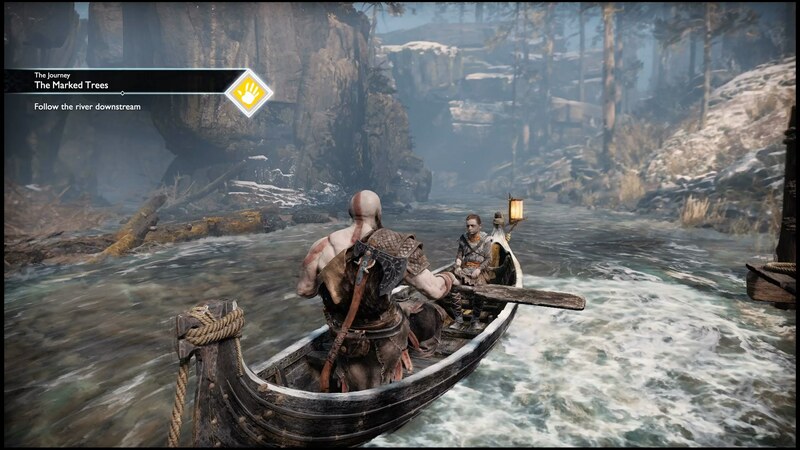 Unsurprisingly, this year's critically-acclaimed God of War is the most popular game. Bloodborne came in second. Uncharted 4 and Spider-Man also got a lot of shout-outs. These are all great games, but I'm a little disappointed at the lack of love for the PlayStation 4's excellent library of JRPGs. None of the developers (not even the Japanese developers!) salute Dragon Quest XI or Persona 5. Developers enjoy the gods who make the war. At least Greg Kasavin of Supergiant Games (Bastion, Transistor, Pyre) gets a high-five for selecting Nier: Automata. "Nier: Automata is (…) a game with courage enough to save many of its finest moments for later on, so it keeps you guessing even as it enthralls you, and ultimately really rewards the time you put in," Kasavin writes. "I can’t say I’ve ever played anything that ended up making me feel quite the way Nier: Automata did." Rami Ismail of Vlambeer (Ridiculous Fishing, Nuclear Throne) also picked Nier. "A powerful mix between Yoko Taro’s unique scenario writing and Platinum Games’ relentless action game experience created a once-in-a-lifetime game, a game for enthusiasts of the medium, and a game that tells a story that only a videogame could tell," he writes. Bravo, Mr Kasavin and Mr Ismail. Incidentally, USgamer put together its own list of the best PlayStation 4 games. If the developers' choices don't match up with yours, look at our picks.